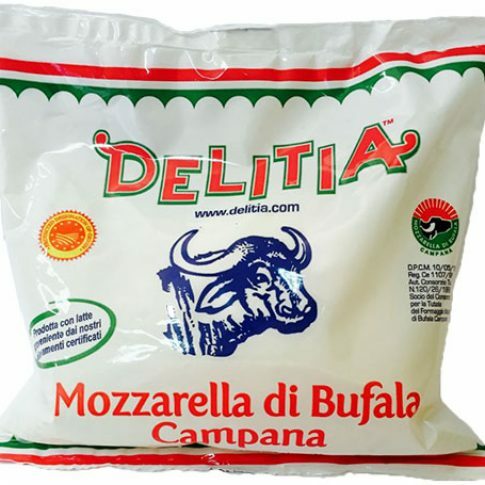 Delitia Mozzarella di Bufala -Pillow Bags - Zuercher & Co. This authentic fresh Italian Mozzarella will leave you wanting more. The bouncy texture leads way to tangy and creamy flavors.